Third Eye regulars should know by now that I’m a huge fan of startup restoration label Vinegar Syndrome. Even the least of their efforts thus far has proved more than worthy of attention and praise. But into every life, a little rain must fall. 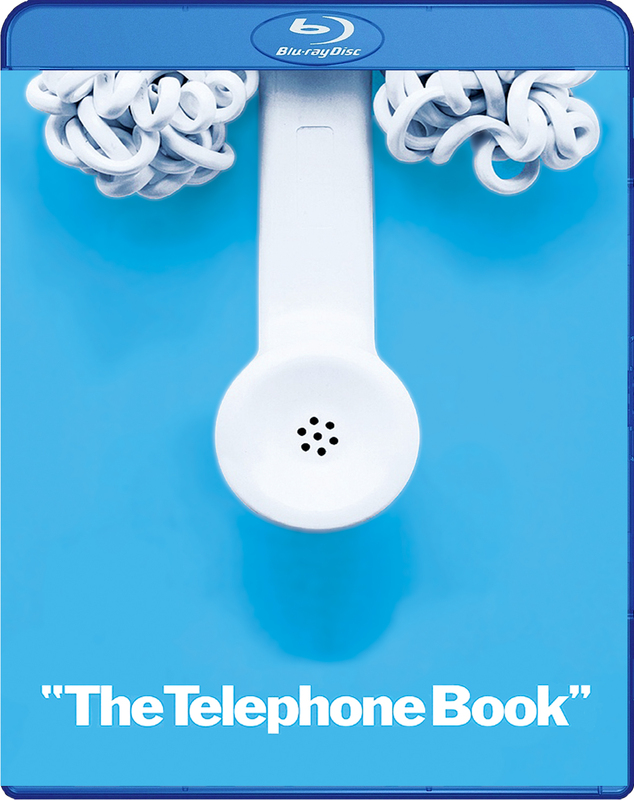 And so we come to Nelson Lyon’s The Telephone Book (1971), described as “a major, though forgotten, work from New York’s underground film scene”, but falling well outside the confines of what Third Eye readers (and Vinegar Syndrome devotees) have come to expect. Take a deep breath, and fasten your seatbelts – it’s sure to be a bumpy ride. Lyon’s main claim to fame was as a writer during the 1981-2 season of Saturday Night Live, and if that doesn’t already make you walk away from this one with due rapidity, just hang in there.